1. 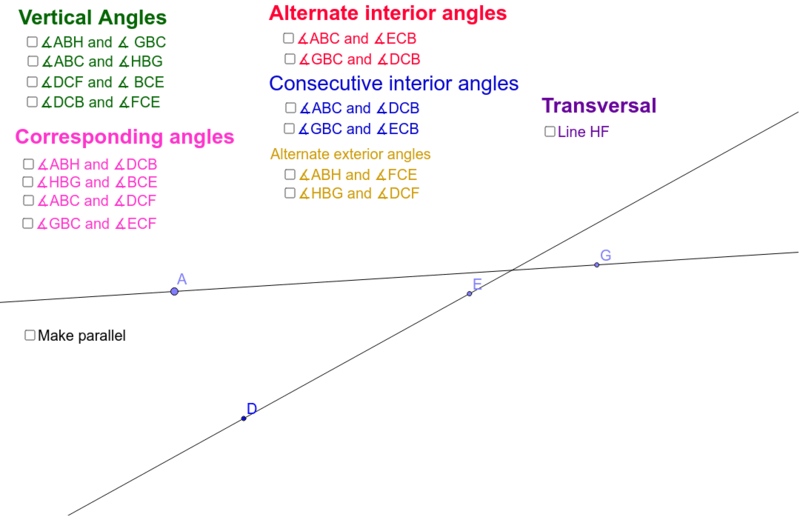 Select Line HF check box to show transversal and get started. 2. Look at each of the check boxes find the paterns with each group of check boxes.